Does Proportionality Disappear If a Lawyer Says “Predictive Coding” Three Times? The In re Bridgepoint Education case is not one about the merits of predictive coding, but one of proportionality over expanding the scope of discovery by nine months. In re Bridgepoint Educ., 2014 U.S. Dist. LEXIS 108505, 10-11 (S.D. Cal. Aug. 6, 2014). While the cost of document review and the use of predictive coding have a starring role in the opinion, let’s not forget the second discovery dispute in the case ultimately is about proportionality. The Defendants claimed that expanding the scope of discovery by nine months would increase their review costs by 26% or $390,000 (based on past review efforts in the case). In re Bridgepoint Educ., at *6-7. The Plaintiffs countered that the review costs would more likely be $11,279, because of the predictive coding system the Defendants would use instead of manual review. In re Bridgepoint Educ., at *7. The Defendants countered that “predictive coding” did not make “manual review” for relevance elective, because the predictive coding software assigned a percentage estimate to each record on the record’s probability of being relevant. Id. As such, attorney review is still required for relevance and privilege review. Id. The Court denied expanding the scope of discovery by nine months based on the “proportionality” rule of Federal Rule of Civil Procedure Rule 26(b)(2)(C). The Rule states a Court can limit discovery if the “burden or expense of the proposed discovery outweighs the likely benefit.” In re Bridgepoint Educ., at *9-10. The Court found expanding the scope to be unduly burdensome. Moreover, while there might have been relevant information in the expanded timeframe, the Court agreed with the Defendants that relevant information would be in the originally agreed timeframe. In re Bridgepoint Educ., at *10-11. Predictive Coding was also at the center of the fourth discovery dispute. The Plaintiffs argued discovery produced from three Individual Defendants should be added to the Defendants’ predictive coding software. In re Bridgepoint Educ., at *12. 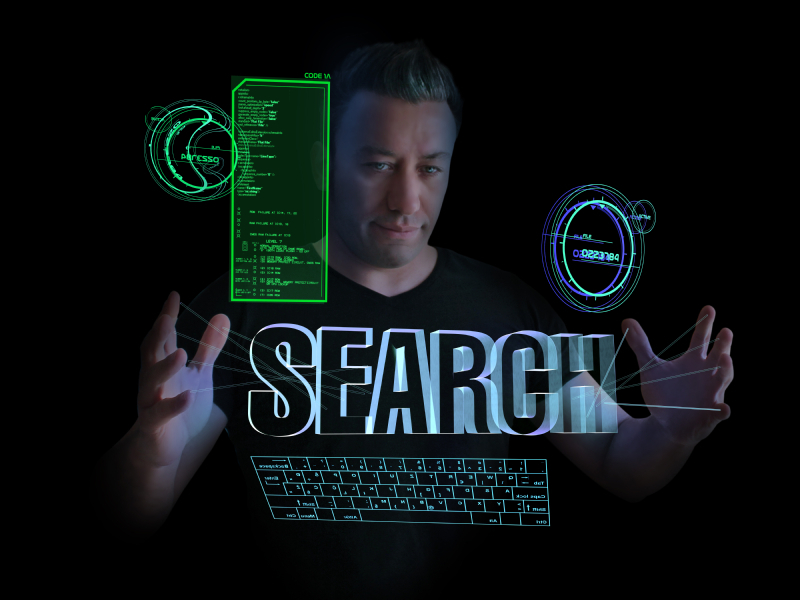 According to the Plaintiffs, the Defendants “unilaterally-selected search terms” to identify the original production. Id. The Defendants argued their review process for the original production was reasonable. Moreover, adding the original production to the predictive coding process could “negatively impact the reliability of the predictive coding process.” In re Bridgepoint Educ., at *12-13. However, the Defendants were willing to run additional searches on the Individual Defendants’ production. In re Bridgepoint Educ., at *13. The Court noted that the Defendants’ linear search methodology for the three Individual Defendants had been approved by the Court. As such, the Court ordered the parties to meet and confer on additional search terms on the original production for the Individual Defendants. Id. In re Bridgepoint Education is an interesting spin on predictive coding cases, because effectively the REQUESTING party is arguing for the producing party to use predictive coding to reduce proportionality issues. 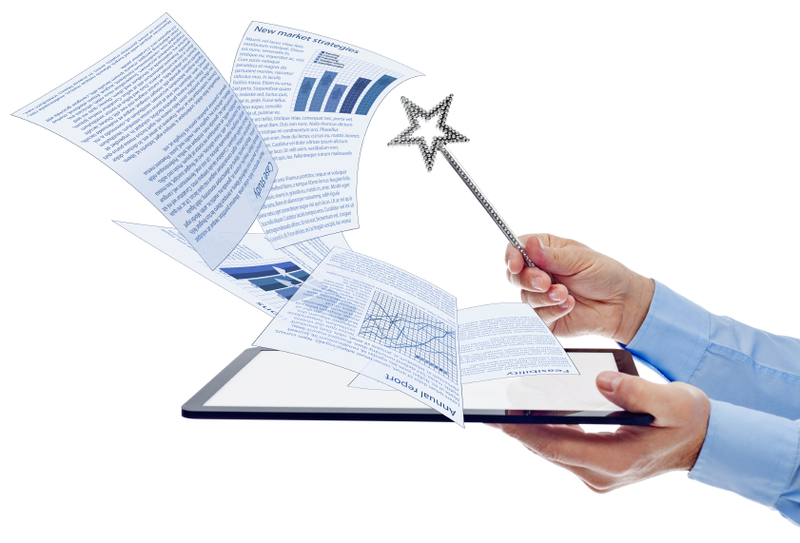 First things first: Saying, “predictive coding” has no magical properties. Nor will review costs decline by getting the opposing party to say Rumpelstiltskin. Even if an attorney is somehow tricked into saying Mister Mxyzptlk’s name backwards in a hearing, a Court will always be concerned about proportionality before expanding the scope of discovery. Finally, just because one search methodology was used to identify records over another does not devalue the responsiveness of the production. If a requesting party is concerned with the adequacy of a production, challenge it accordingly by showing production gaps or other evidence to demonstrate the production is inadequate.